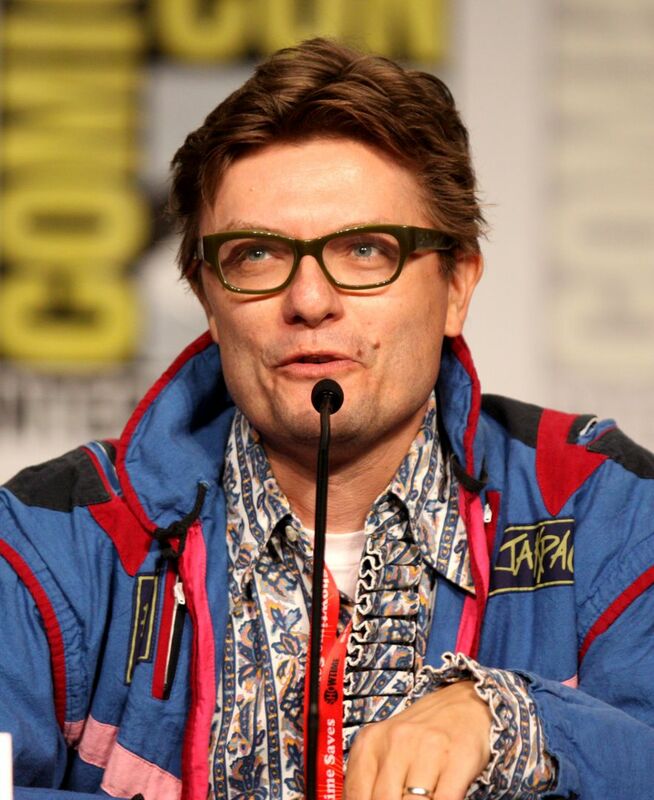 James Christian Urbaniak (born September 17, 1963) is an American actor and voice actor. Urbaniak was born in Bayonne, New Jersey and currently lives in Los Angeles, California. One of his first noteworthy roles was in the avant-garde playwright/director Richard Foreman's The Universe, for which Urbaniak won an Obie. His first media appearance occurred in 1983, when at the age of 20, James came onstage from the audience of Late Night with David Letterman, to try his hand at a monologue joke that Letterman had flubbed. He has also been acclaimed for his acting in the films Henry Fool and American Splendor, in the latter of which he played legendary illustrator R. Crumb. He was nominated for a Drama Desk Award for his role in Thom Pain (based on nothing). He provides the voice for main character Dr. Thaddeus Venture on The Venture Bros. as well as the Doctor's brother Jonas Venture Junior and the super-villain Phantom Limb. Read more on Wikipedia. Meme Comes to Life and Is Pissed!